Featuring: Holiday pet photo booth with Annie Ray, nutritional talks with Nulo.com, massages with milk+honey spa, training tips, learn about medicinal compounds from Live Oak Pharmacy, toe nail clipping with West End Grooming, Subaru car display, retail items from MetroDog, raffle items, giveaways and much, much more! The fine fine print: Pets must remain leashed during entire event. Water for pets will be provided. There is a lawn rest area for pets within the event area. Pet waste services are provided by Dog Duty. 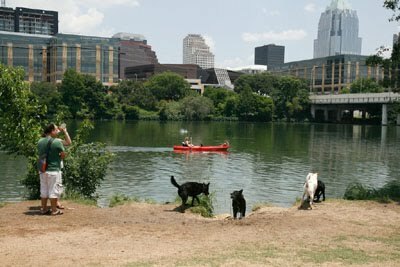 #LoveATXPets? Us too! Come find us at SXSW! CBD (Hemp) OIL – A New Lease on Life? Dogs Deserve Better Home: No Chained Dogs!